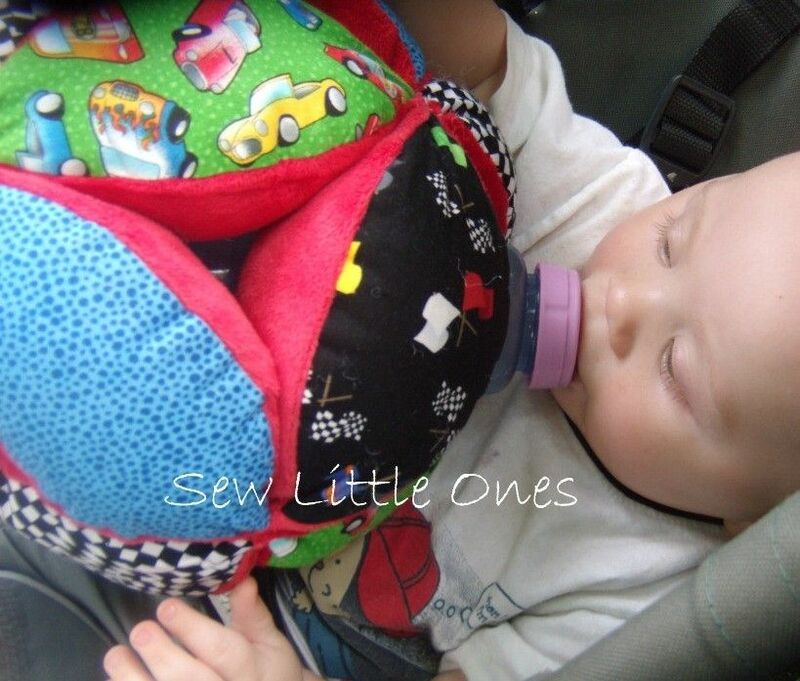 This baby bottle ball holder is the perfect solution for those times that you may need a helping hand. The Bottle ball holder is a much needed feeding tool for parents or caretakers and makes a perfect baby shower gift. Not only can it be a bottle holder but also act as a great activity ball. Your babies and toddlers would love this cuddly, colorful activity ball. With so many openings it provides lots of places for little hands to grab on to. It tumbles and bounces softly but won't roll away like ordinary balls would! 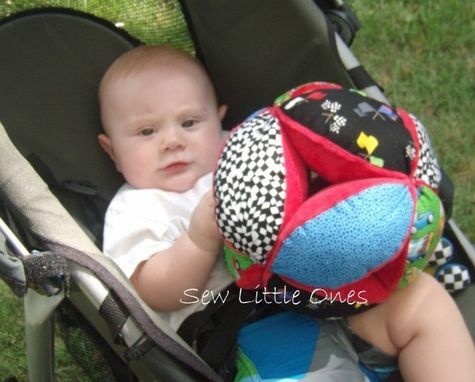 This activity ball is great for stimulating baby's sensory development. This Baby Bottle Holder Ball makes a unique gift. Convo if there's another pattern/color you'd prefer.